Experience Perth, including the capital city of Perth, offers an easy-going, natural lifestyle surrounded by the beautiful Swan River, Kings Park and Botanic Gardens, and the Indian Ocean. From the city, head to the South West for world-class food and wine, beautiful beaches, luxury accommodation and forests of tall trees. 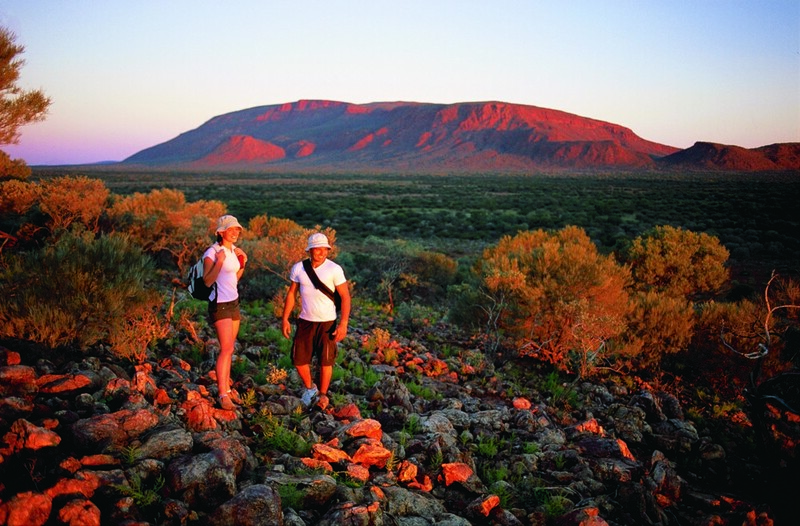 The Golden Outback is where you’ll find historic townships, scenes of spectacular desert wilderness, Outback characters, gold rush history, and the beaches of the Southern Ocean. 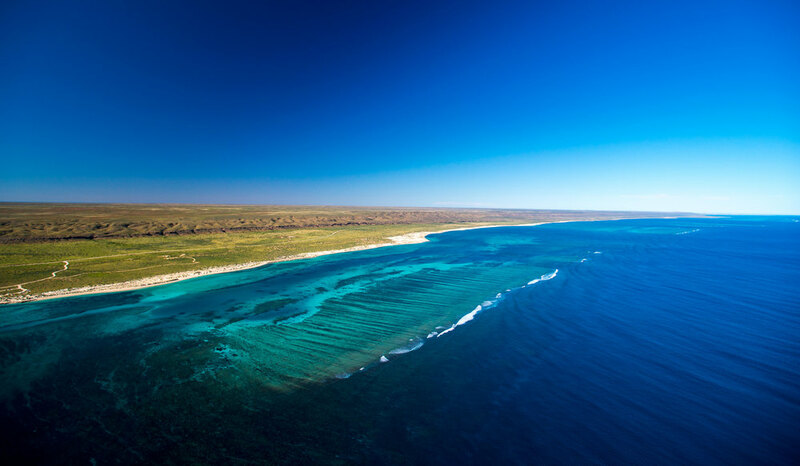 The Coral Coast, located north of Perth, is home to awesome marine life, endless white sandy beaches and the warm, turquoise waters of the Indian Ocean. 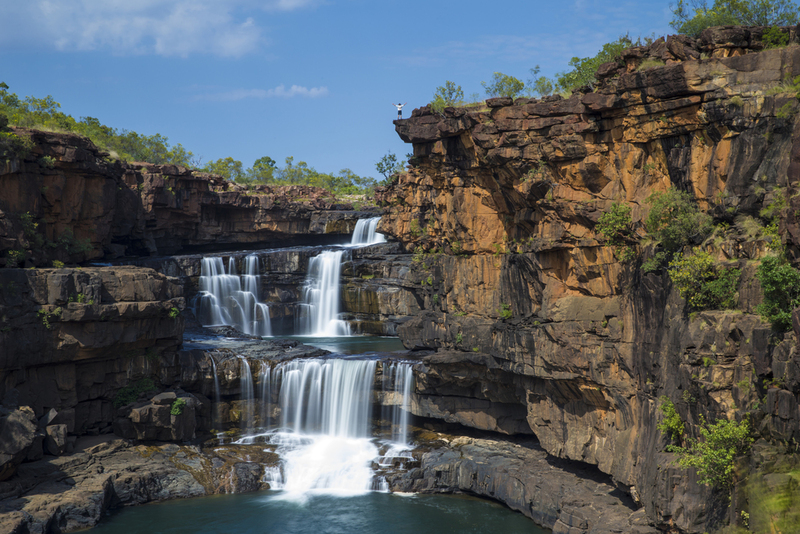 If it’s an Aussie frontier adventure you’re after, head further north to the Kimberley in the North West and discover one of the world’s last true wilderness areas. Tourism Western Australia (Tourism WA) is responsible for promoting the state as an extraordinary holiday and business event destination. 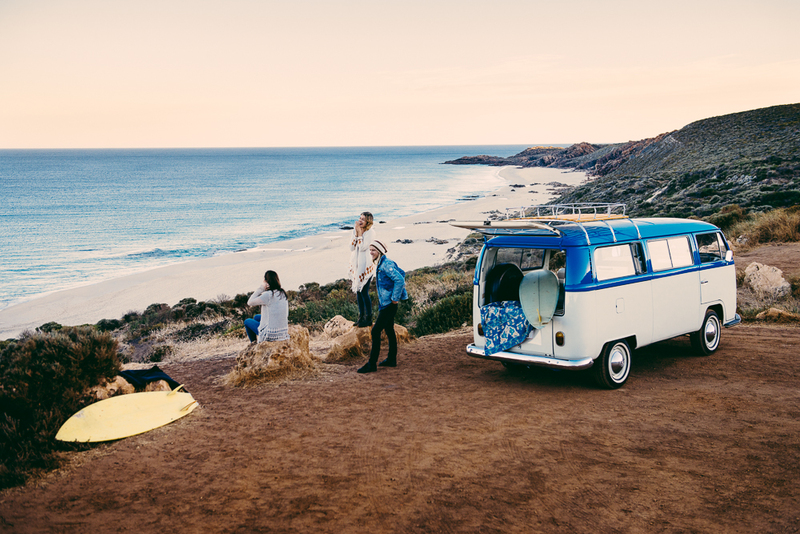 A State Government agency, it works in partnership with the private sector and government to promote and develop WA’s iconic tourism experiences locally, nationally and internationally. Tourism WA, through Eventscorp, works to develop, attract and market events that strengthen Western Australia’s brand, including such significant international events as the 2011 ISAF Sailing World Championships, Hyundai Hopman Cup tennis and the Telstra Drug Aware Pro Surfing competition.